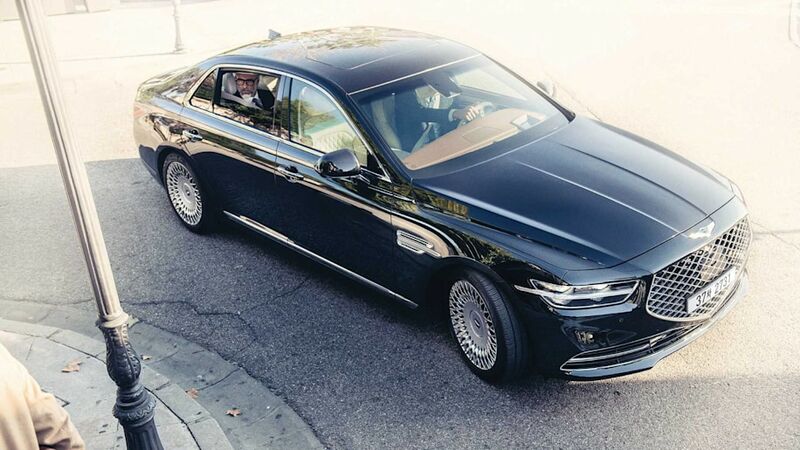 The 2019 Genesis G90 will be unveiled shortly, but several lightly camouflaged prototypes have surfaced online. 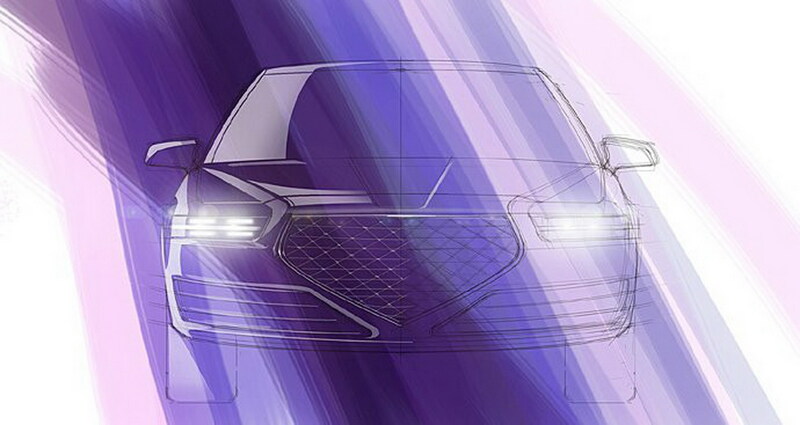 While it’s hard to pin down their origin, the images reveal the redesigned flagship will adopt a more distinctive front end which features a prominent crest grille that is similar to the one used on the Essentia and GV80 concepts. 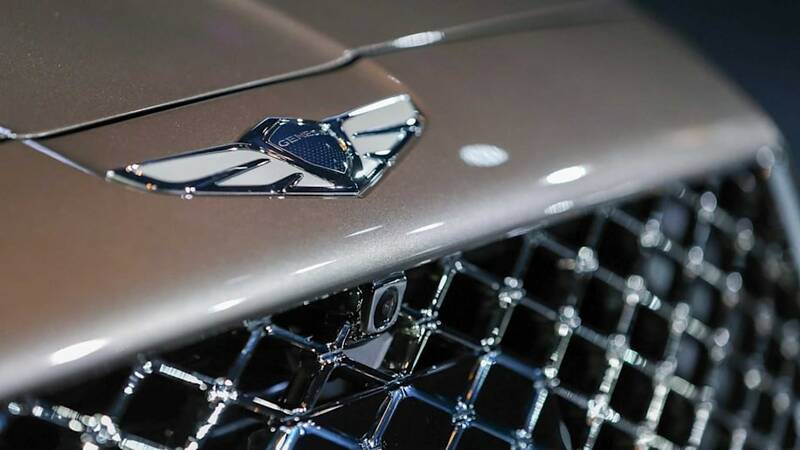 The grille is flanked by new G-Matrix headlights which have slim LED daytime running lights in the middle of them. 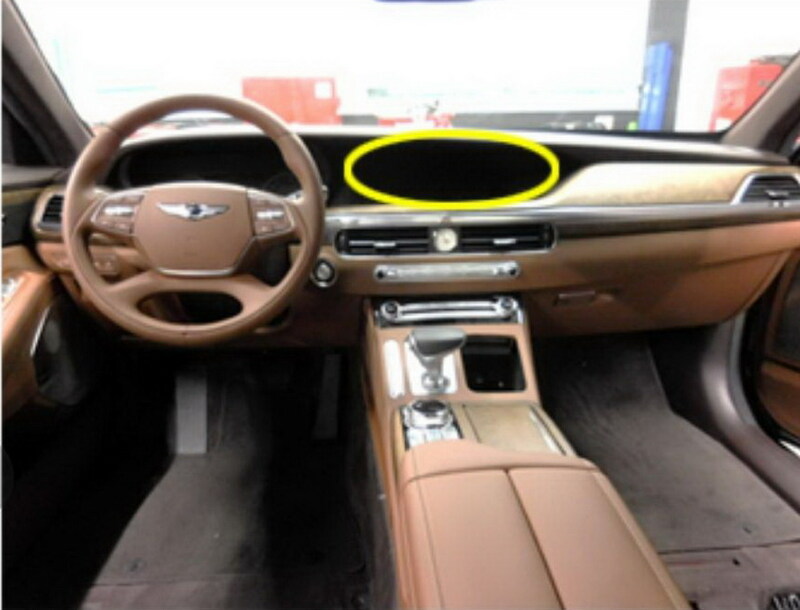 Further below, we can see a modified front bumper which features restyled air intakes. 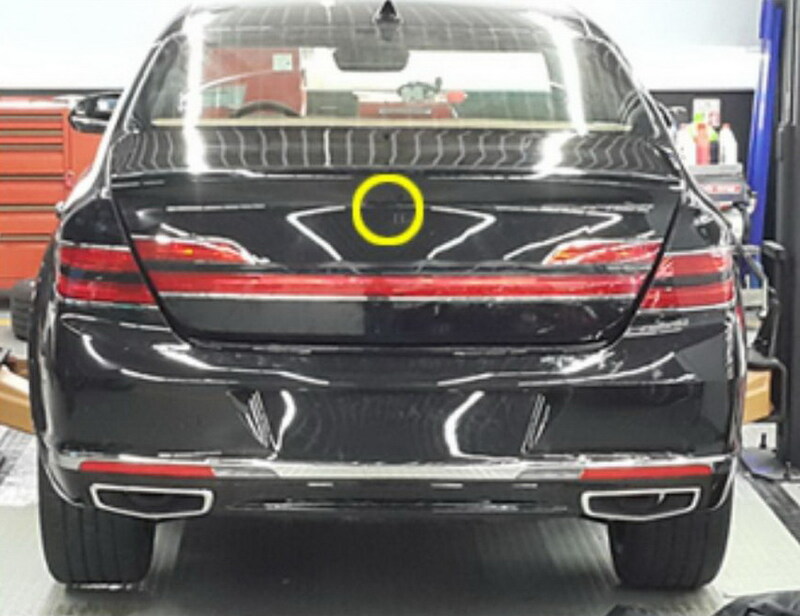 Moving further back, the car appears to adopt a new front fender vents with feature integrated turn signals. Details are hard to make out, but they appear similar those seen in sketches which surfaced last week. 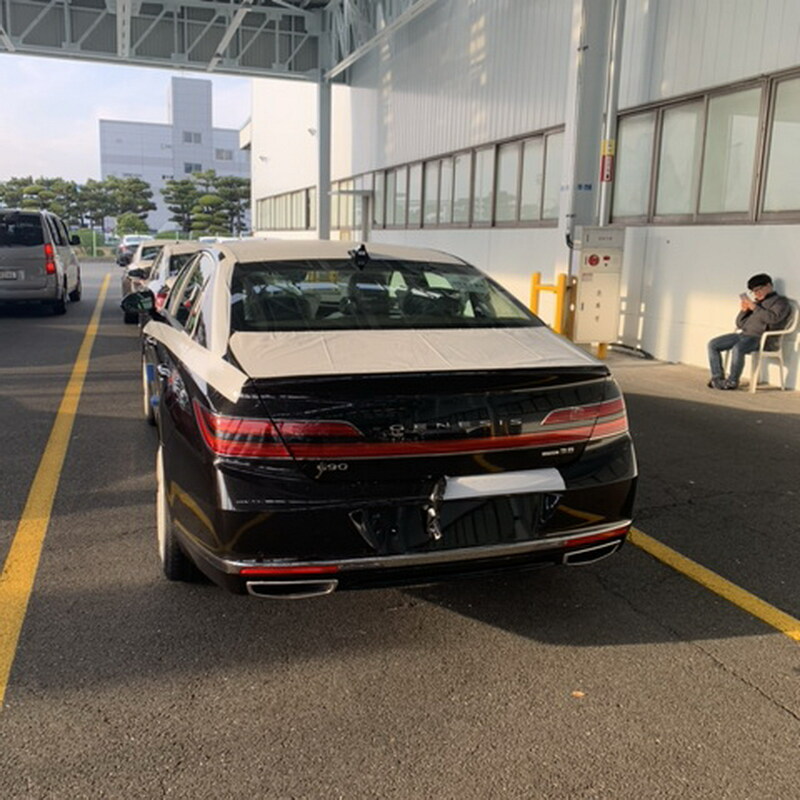 Further changes can be seen at the rear as the license plate area has been moved from the trunk to the bumper. 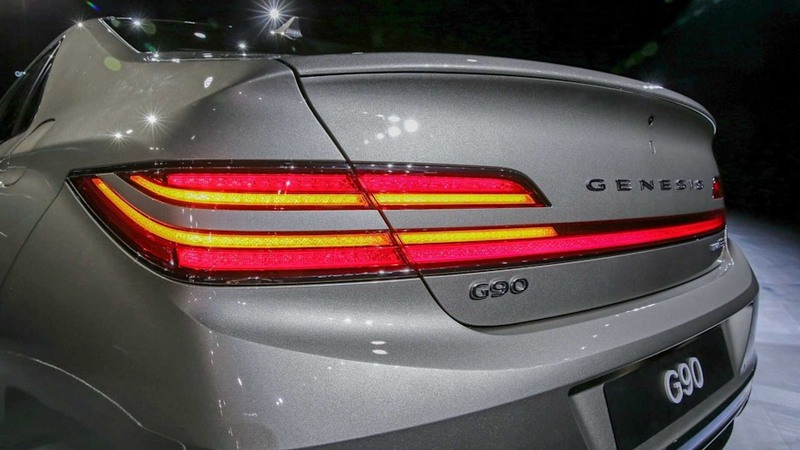 This freed up designers to install new taillights which are connected by a slender light strip. 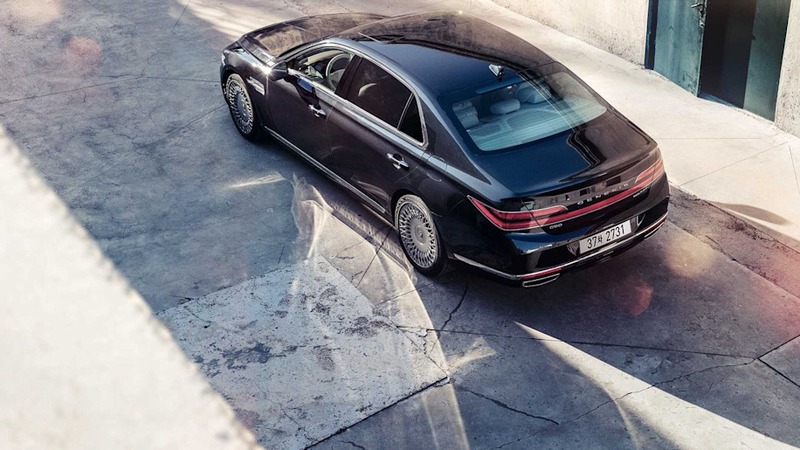 Other notable changes include a new rear spoiler and restyled exhaust tips which mimic the design of the crest grille. 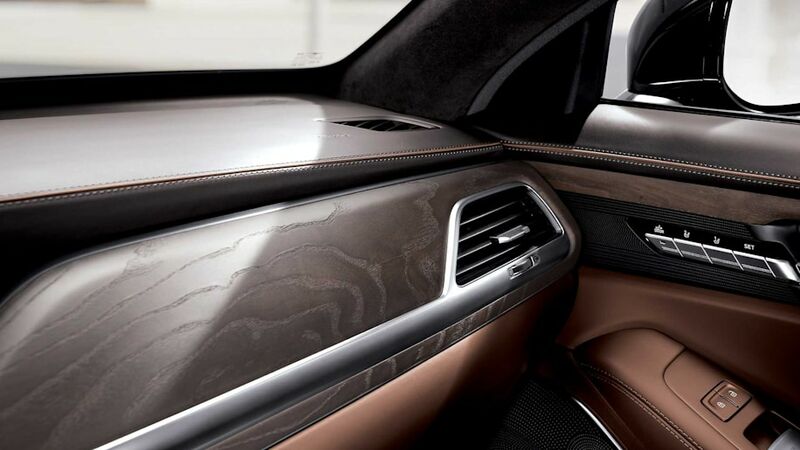 The single interior image doesn’t reveal any drastic changes, but Genesis has already confirmed the model will have an updated 12.3-inch infotainment system which has an improved interface, Android Auto and Apple CarPlay compatibility as well as the ability to receive over-the-air updates. 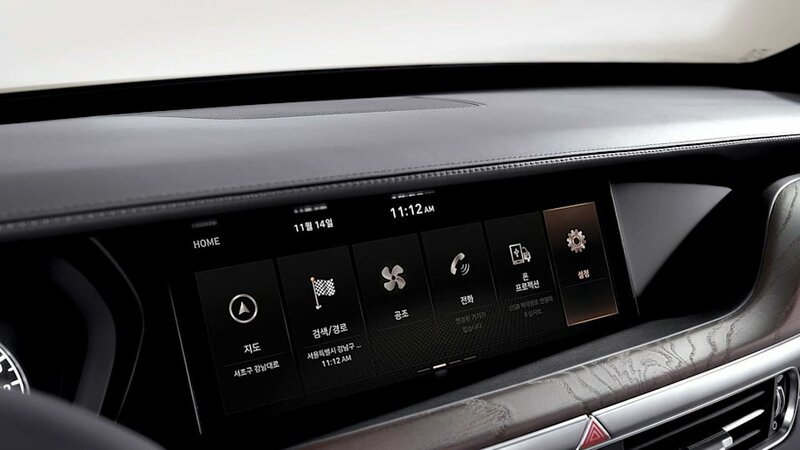 The infotainment system will also have a mobile SMS function which can display text messages, read them aloud and then send basic replies. 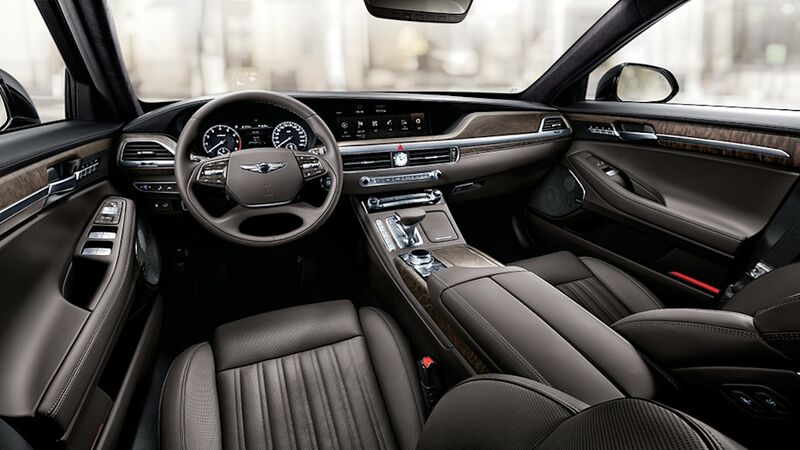 Speaking of technology, the 2019 G90 will have an adaptive suspension and an active noise control system which cancels out unpleasant sounds. 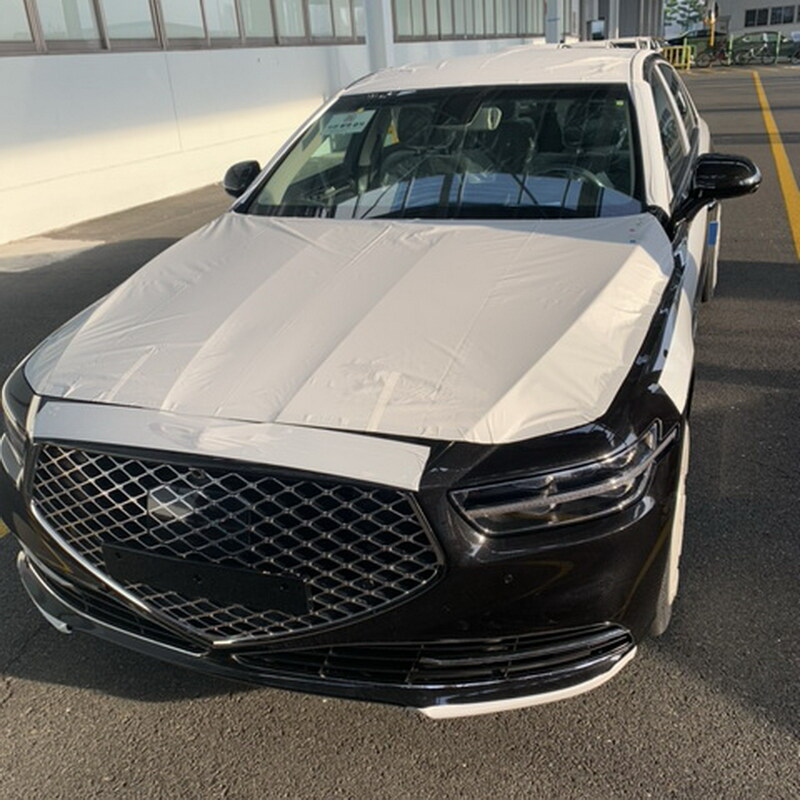 The car will also have an assortment of driver assistance systems including Forward Collision-Avoidance Assist, Rear Cross-Traffic Collision-Avoidance Assist, Lane Following Assist and Safe Exit Assist. 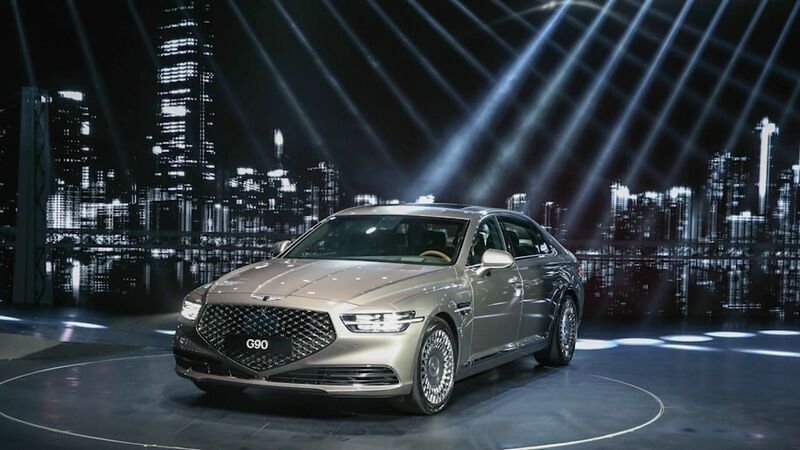 The facelifted G90 will be unveiled on November 27th and South Korean customers will have a choice of three different engines including a 3.8-liter V6, a twin-turbo 3.3-liter V6 and a 5.0-liter V8. The big mouth grille was awful and now is even worse. 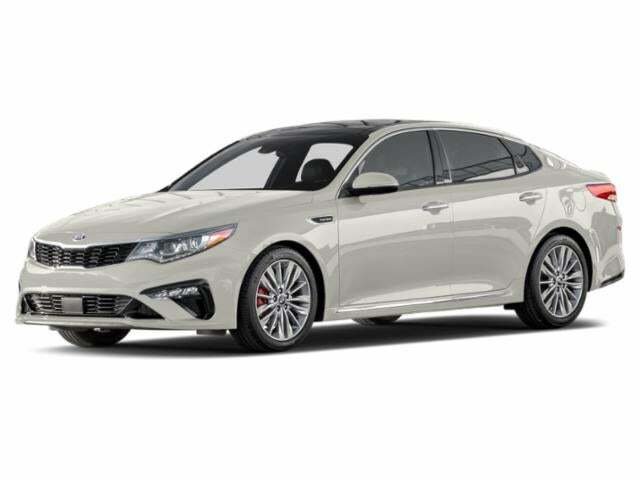 Kia has a distinct identity but Hyundai does not and have to find one. You can clearly see the family resemblance. 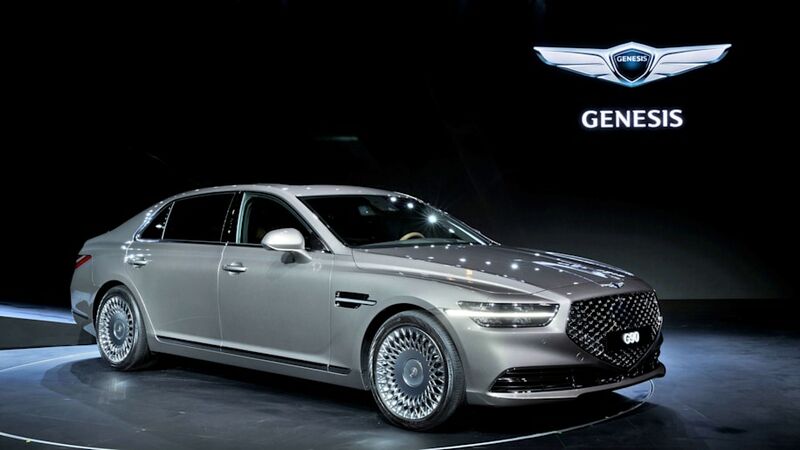 I think you're referring to Genesis, not Hyundai per se. It's so far down the sales chart that it's just a foot note. I think their sales are very weak despite being praised by car reviewers. Even if u compare to infiniti, acura, lexus (not even mentioning the Germans)... Its far behind the pack in sales and brand recognition . Probably they need an SUV model in their line up. Sedans are not selling quite well in the USA in the recent years. 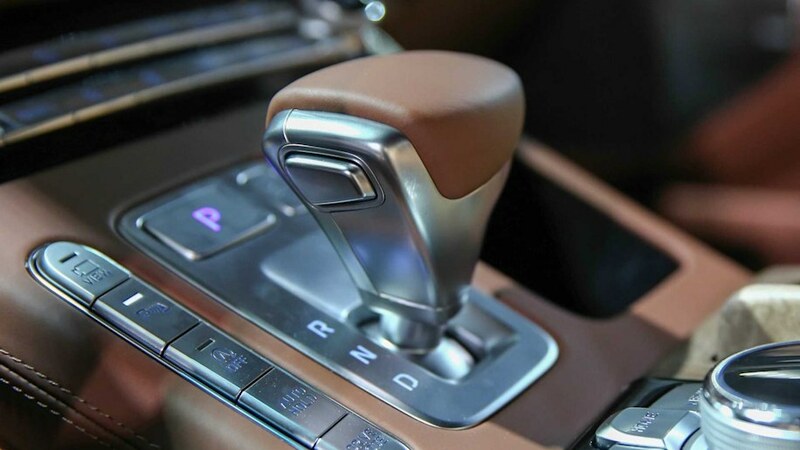 This may be the answer to the dropping sales in US... dealership network misplanning. Edited by Alfc, 24 November 2018 - 07:34 PM. 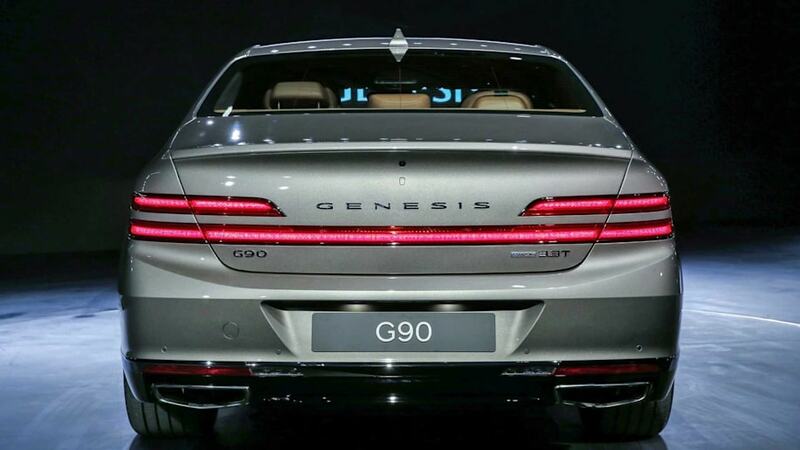 Genesis is a nice name but the car just lack of character. 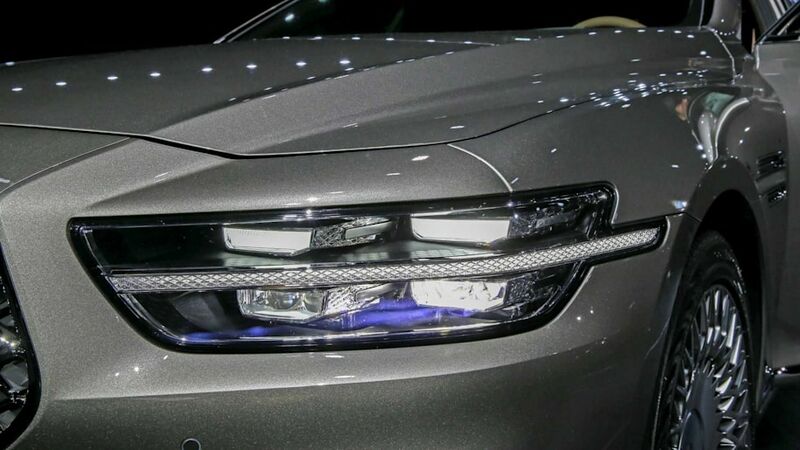 Big mouth grille started off from Audi and that DNA should stuck with Audi and not bringing it to Hyundai and revolutionise it, which fails badly. 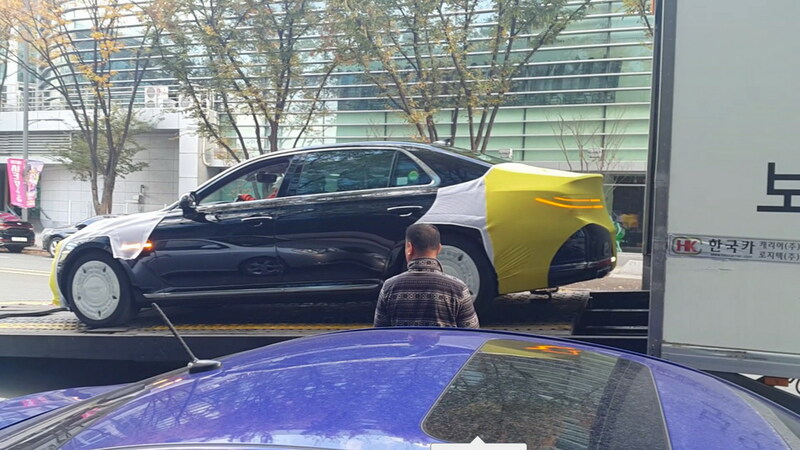 The ex Audi designer needs to be creative here, like what he did for Kia. 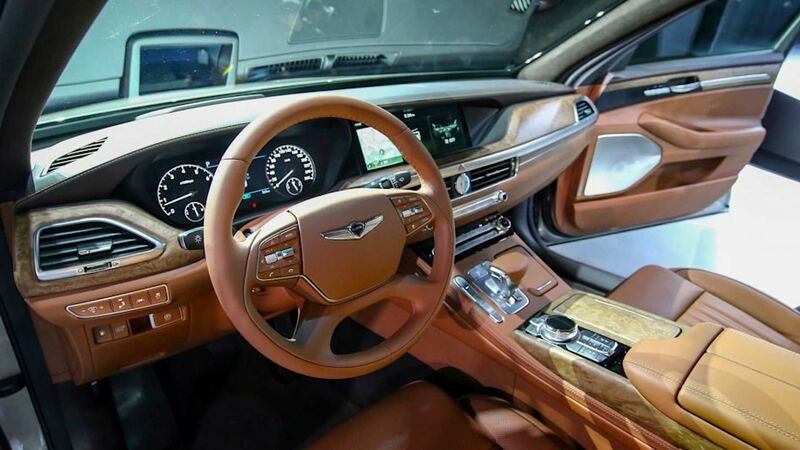 He made Hyundais and Genesis look boring, with no design breakthrough at all. 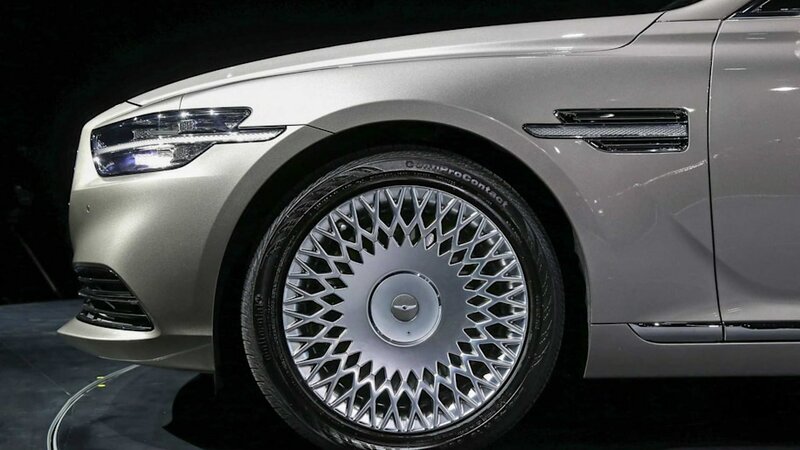 Looks German but the front grille doesn't work for me. The previous version is more tasteful. This design looks like something Trump will like, bold, brash and loud. 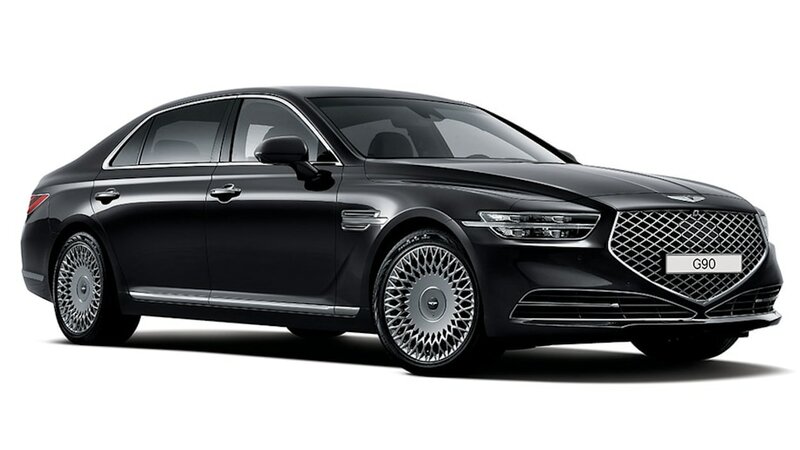 Apparently ex-bentley designer took over Genesis design. 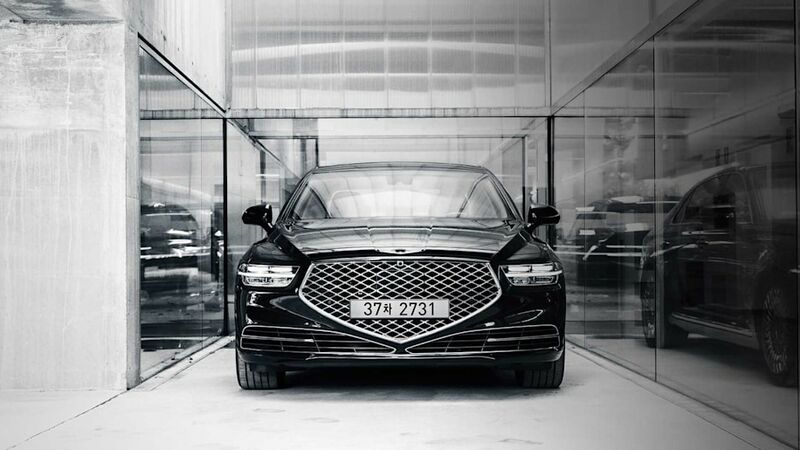 Some hint of Bentley and Audi DNA are there. 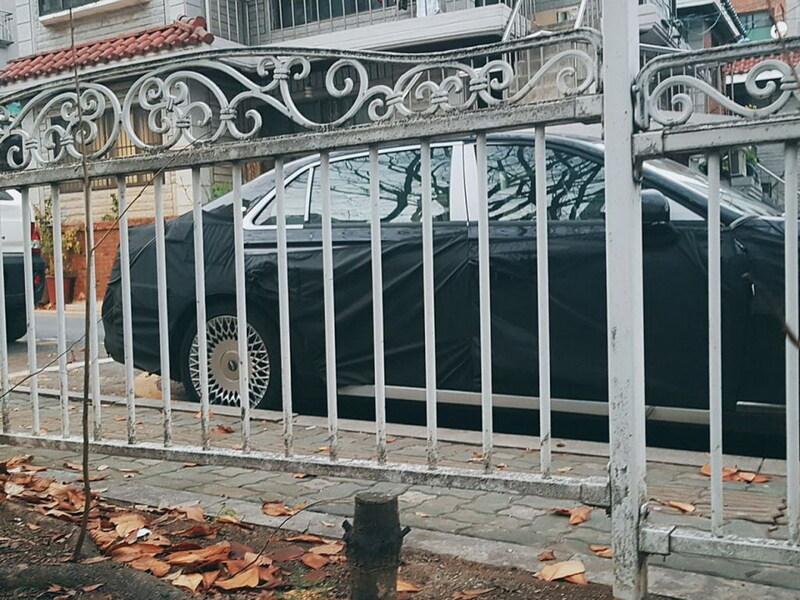 I agree the pre facelift G90 looks more tasteful despite that unoriginal mouthful grille. This facelift makes it looks hideous. Edited by Heartbreakid, 09 December 2018 - 10:07 AM. thanks buddy.we understood every word you said. 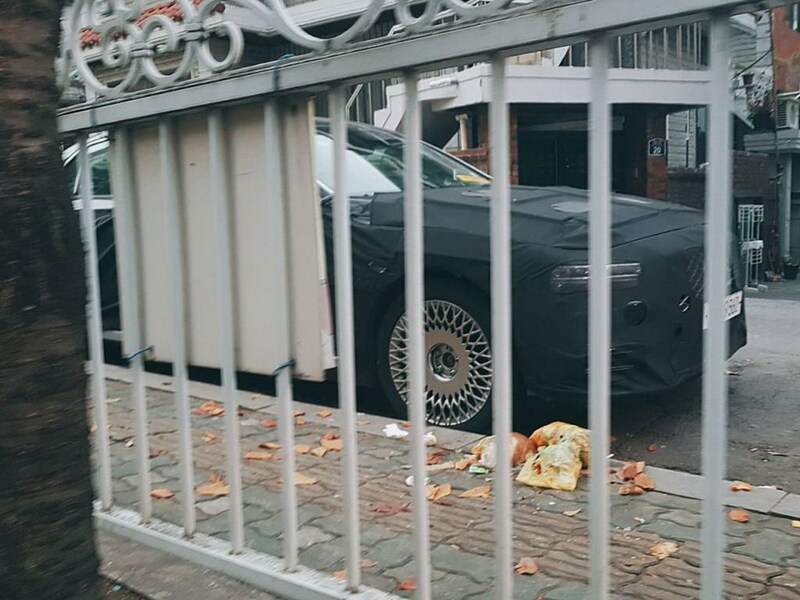 He said he liked the G90 very much. While it may look good, definitely over-priced.....why consider this car when for similar budget can get Lexus, BMW, Merc......? 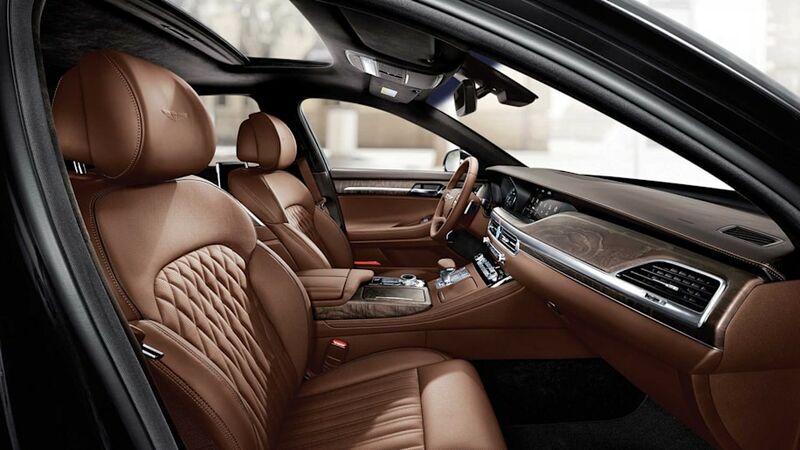 The interior remains vastly the same, save for a few technology upgrades. 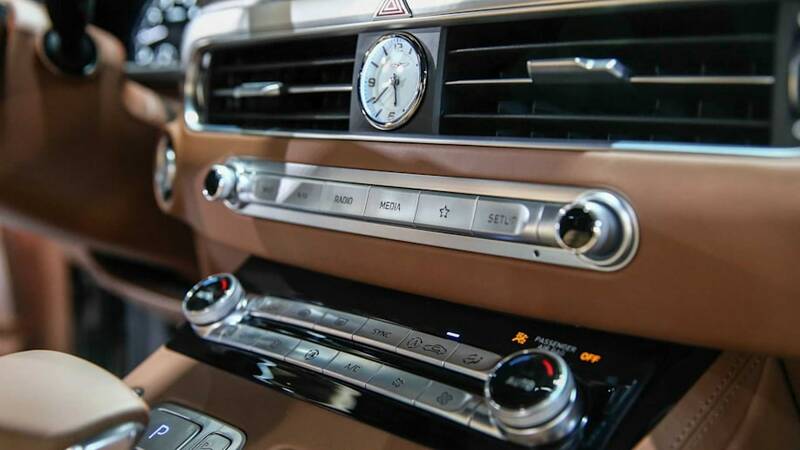 A redesigned UI for the infotainment system is now able to receive over-the-air updates for both maps and software. 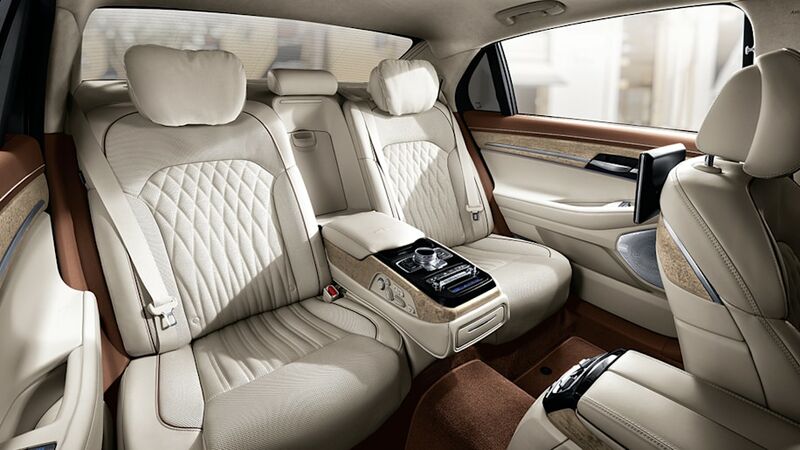 Active noise cancellation is said to make the interior quieter than before, and new colors are available both inside and outside. 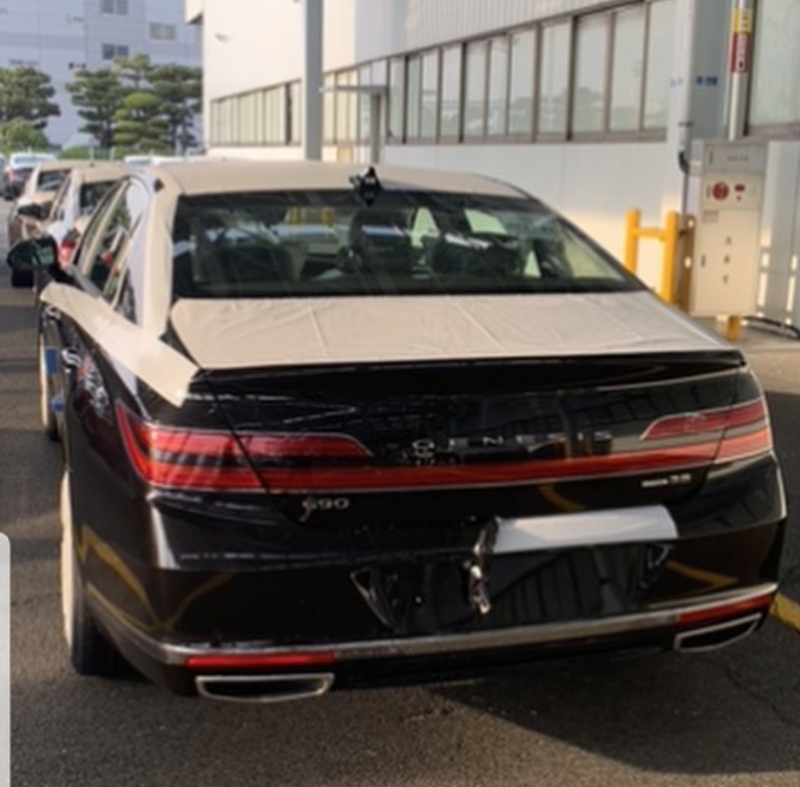 Driver assistance systems are slightly more capable now â the new G90 has lane-centering, can detect bicycles in its forward collision-avoidance system, and has the safe exit assist feature showing up in Hyundais too. Last para, he talked about his Mother In Law, how come you missed it? Because every 1 is driving lexus bmw merc audi. I want something of the same class n level comfort & power . But i want to be different at the same time. I want to be the unique. Edited by Beregond, 28 January 2019 - 12:04 PM.